The rich cultural diversity of Nottingham Trent University will be showcased as part of its Global Week 2018 celebrations. 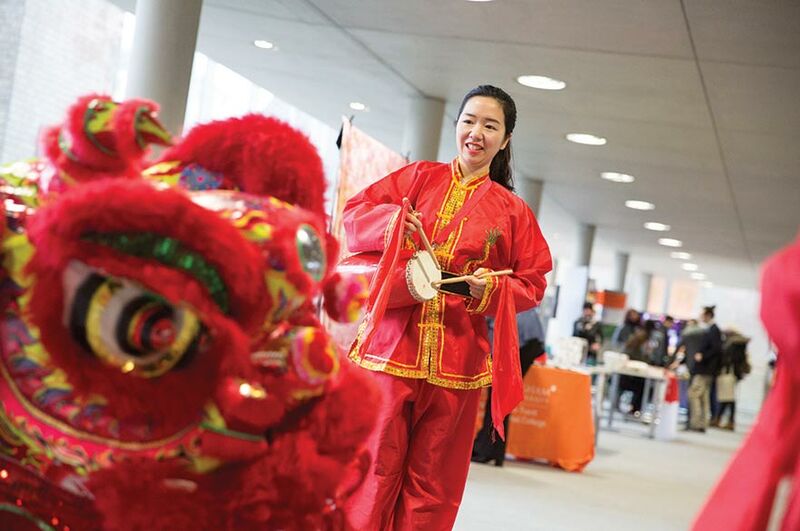 The annual event – which takes place from 26 February to 2 March - is organised to celebrate the vast array of cultures at the university, which is home to approximately 2,600 international students from around 100 different countries. Throughout the week countries from across the globe will be represented by our students including Afghanistan, Portugal, China, Australia, Zimbabwe, India, Poland, Romania, El Salvador, Sri Lanka and France. These countries and their cultures will be represented through performances, cultural stalls, traditional foods, art, dance, music and workshops. On Monday there will be performances from Asia, including traditional Indian and Chinese dancing and African drumming workshops will take place on Tuesday. The week will move on to the UK and Europe on Wednesday with a performance from the NTU Brass Band. On Thursday there will be a presentation on Syrian culture from Nottingham and Nottinghamshire Refugee Forum and there will be food and performances from the Middle East. The week will draw to a close with the chance to experience foods and cultures from the Caribbean and the Americas. 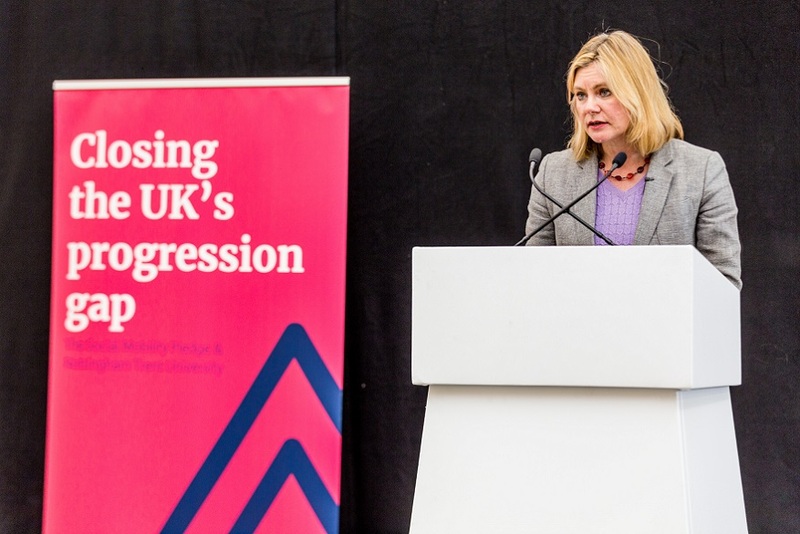 To celebrate NTU’s 175th anniversary, Global Week will showcase its partnership with Nottingham Trent International College (NTIC). The college was established in 2005 as one of Europe’s first pathway colleges. During Global Week, NTIC will showcase student work and display information on the history of the college. Global Week also highlights serious global issues such as sustainability. There will be workshops and stalls throughout the week to raise awareness of plastics pollution and provide tips on how to reduce the use of single-use plastics in daily life. 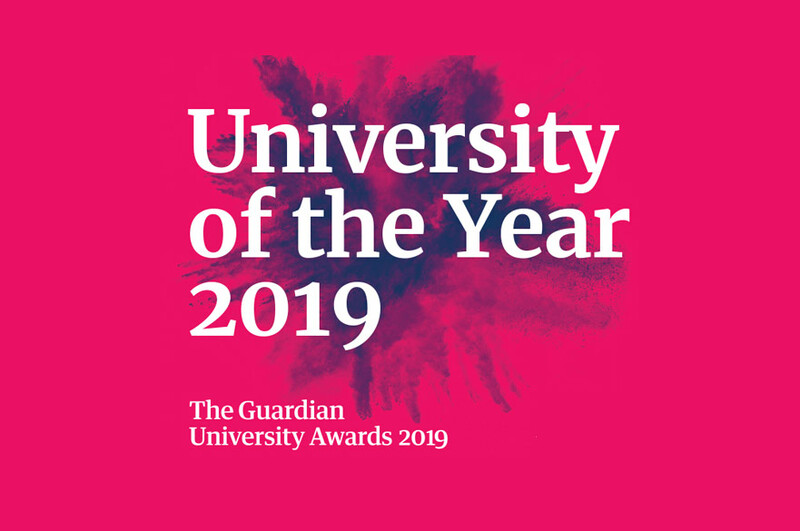 Dr Cheryl Rounsaville, Global Student Experience Manager at Nottingham Trent University, said: “As part of the Connecting Globally theme of our current university strategy we aim to create a vibrant multinational community that is inclusive, values diversity, and nurtures global citizenship. Events and stalls will take place across the university at the City, Clifton and Brackenhurst campuses.